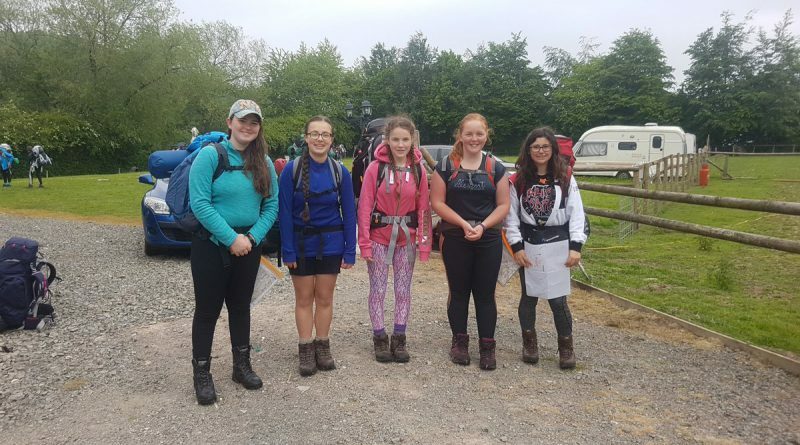 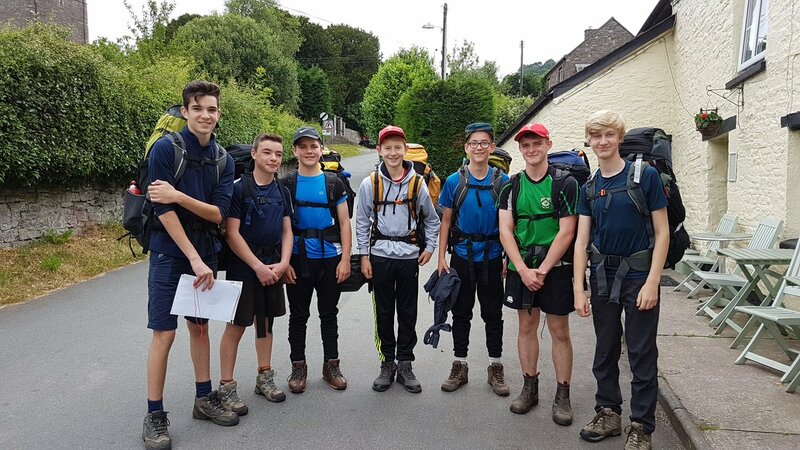 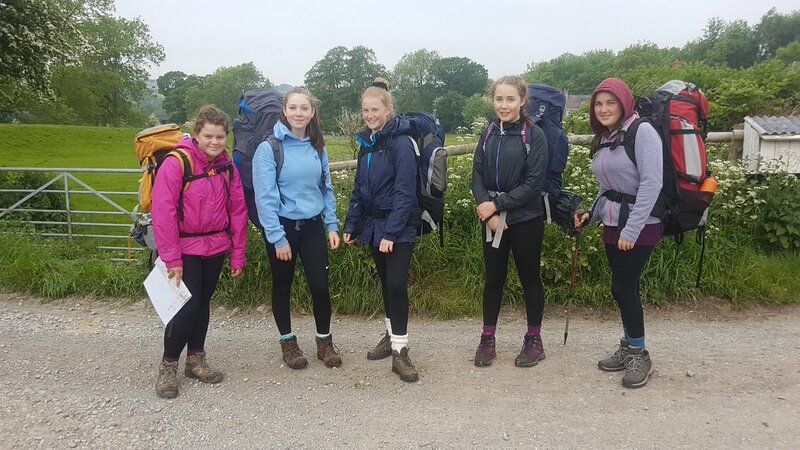 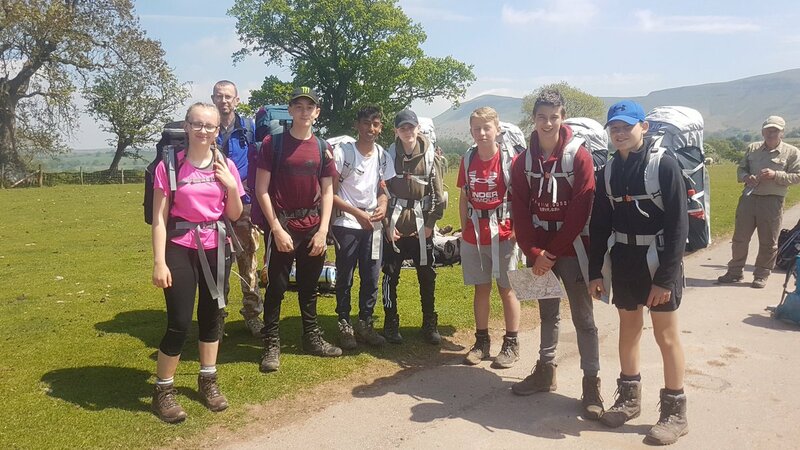 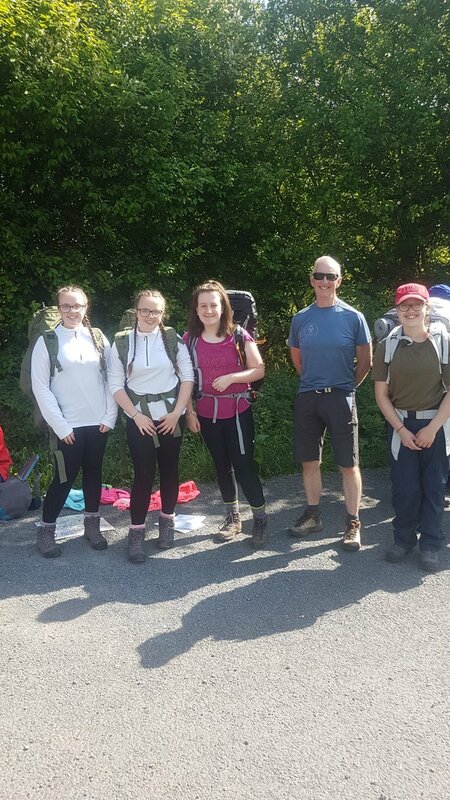 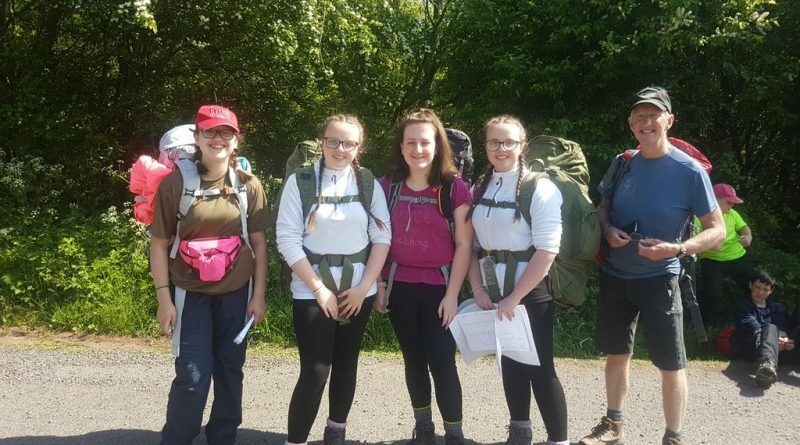 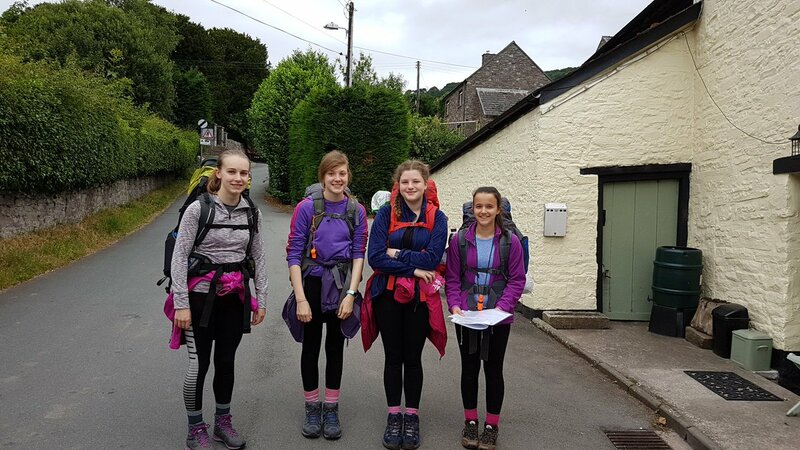 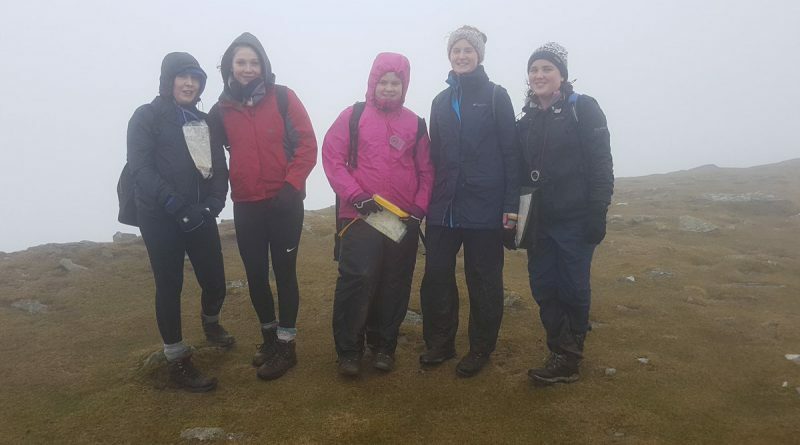 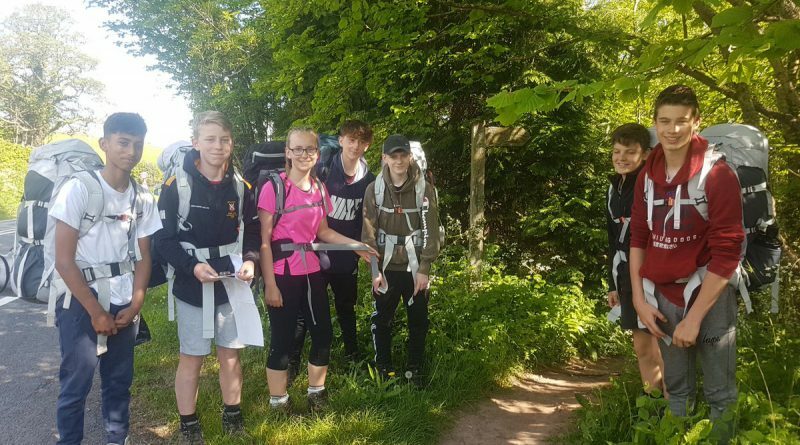 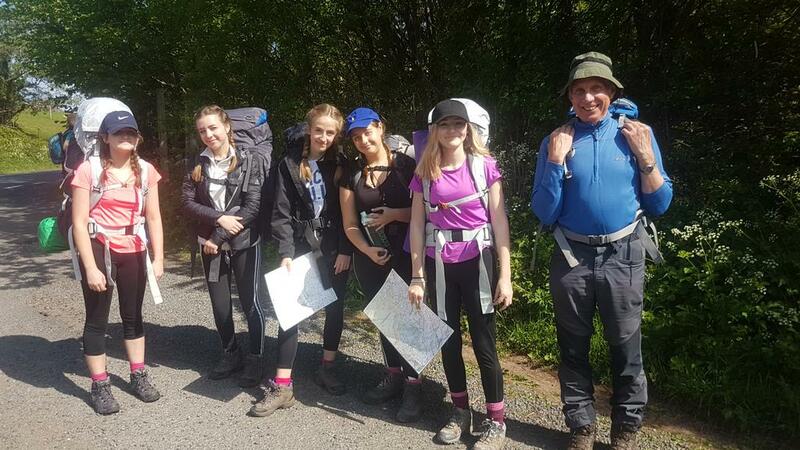 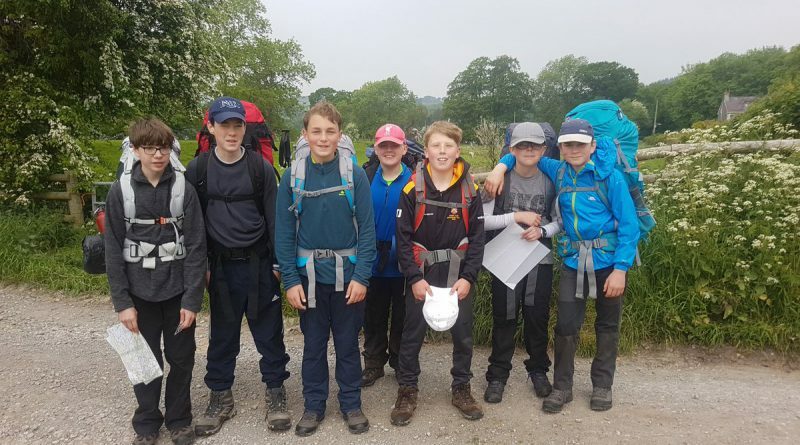 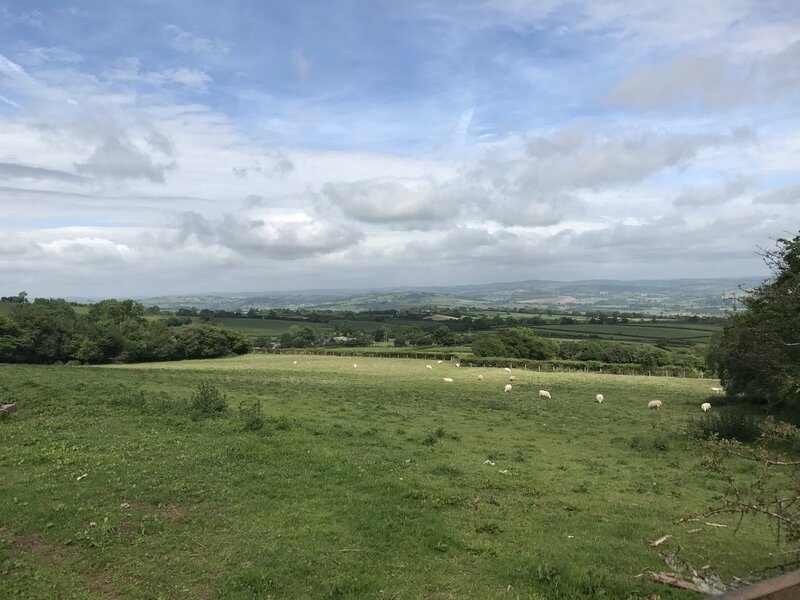 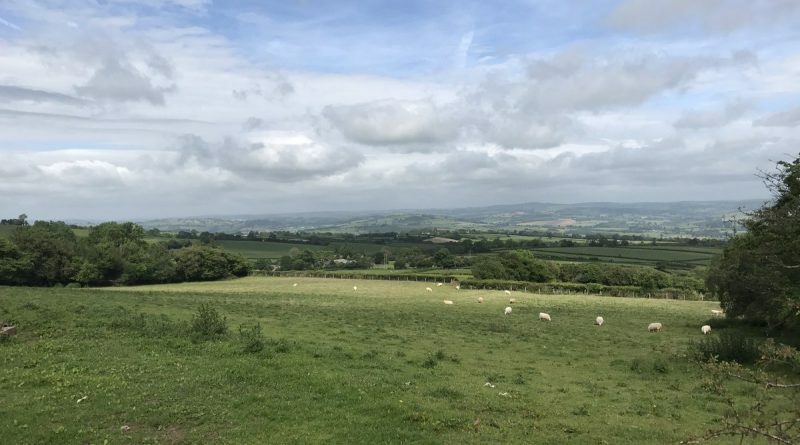 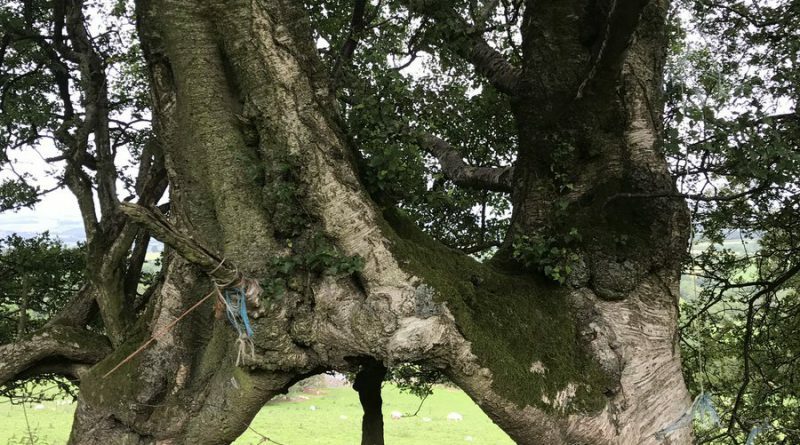 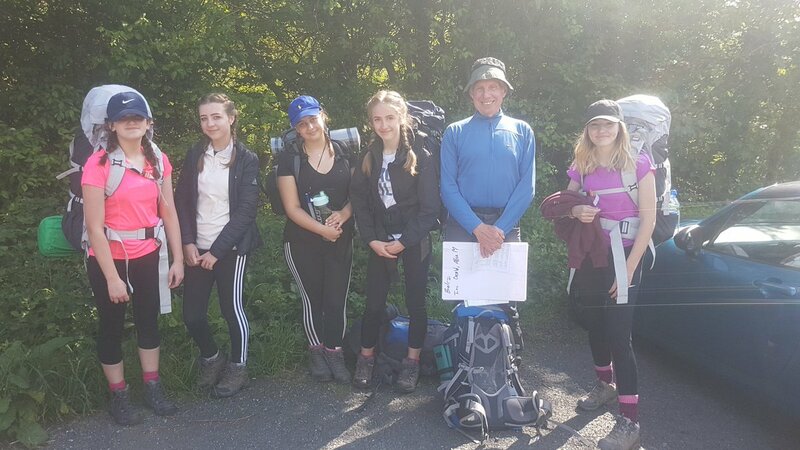 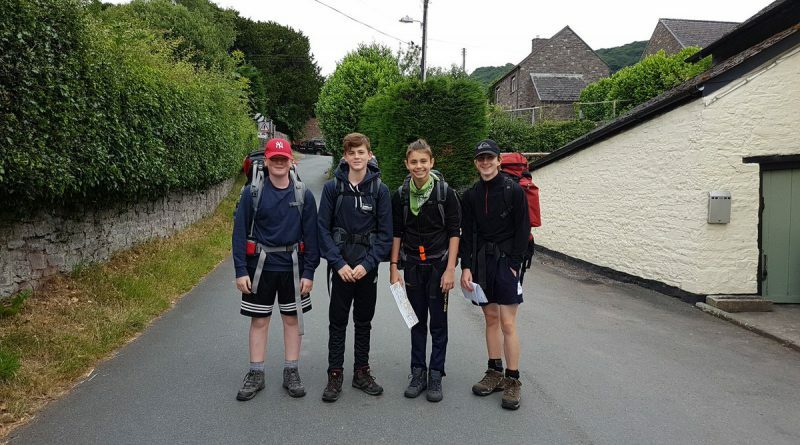 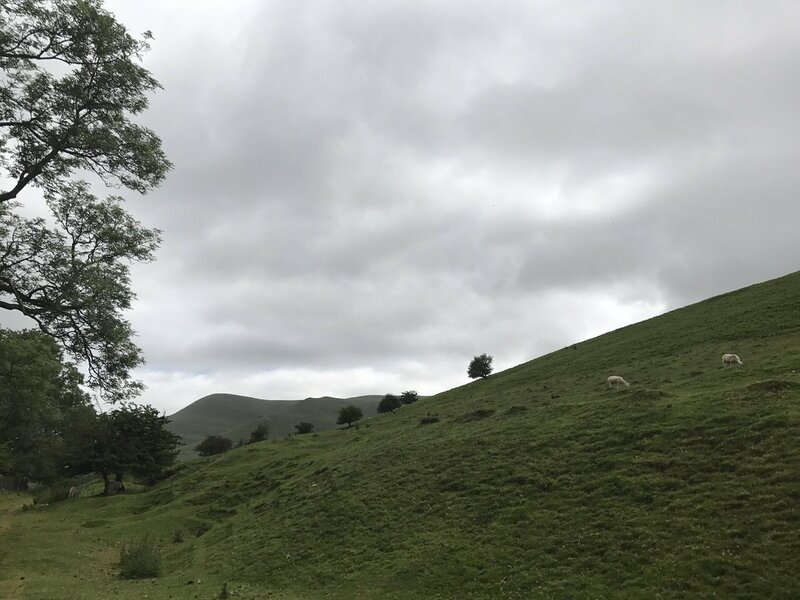 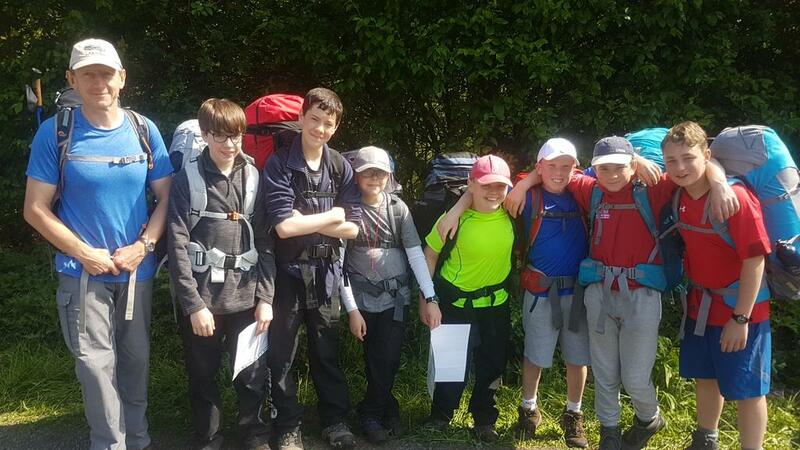 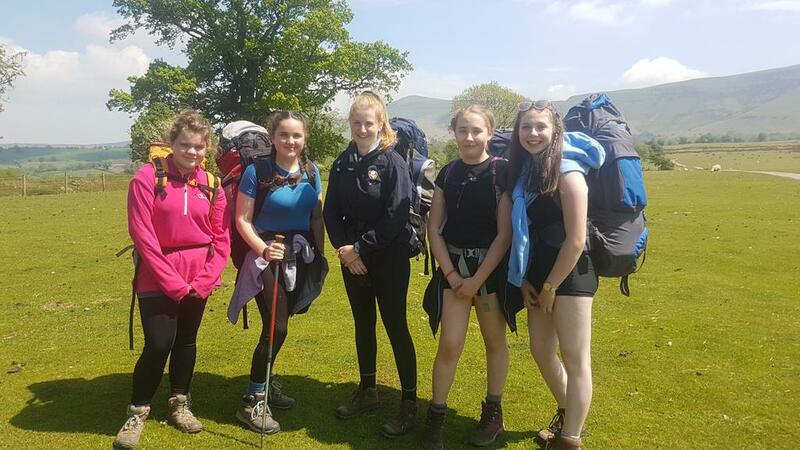 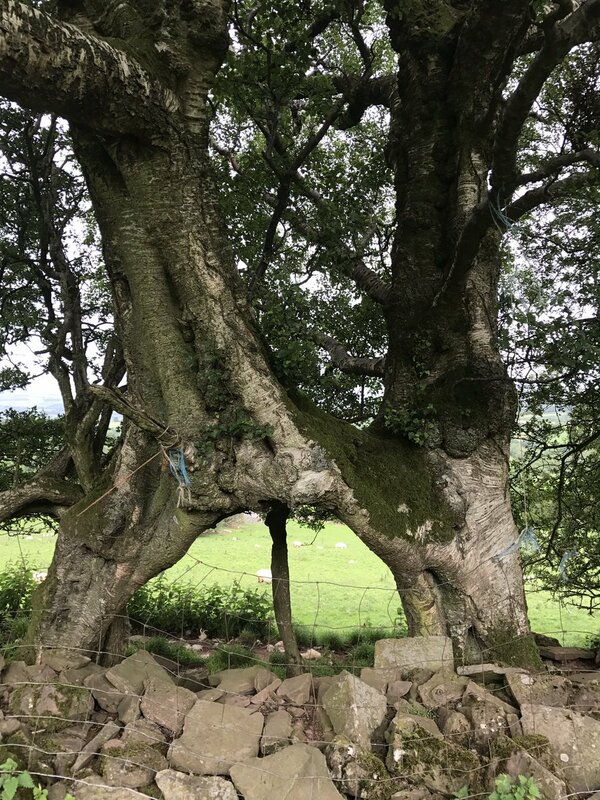 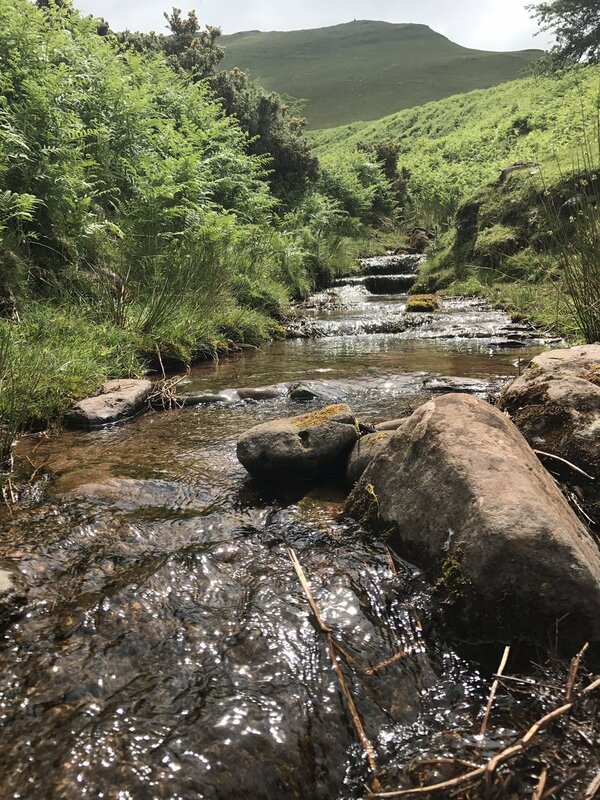 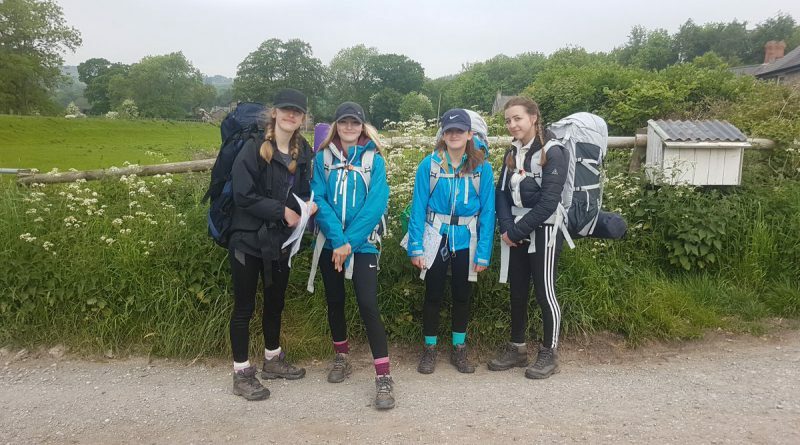 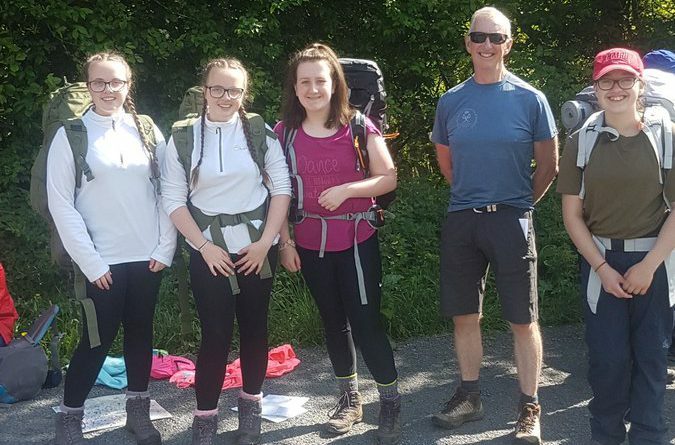 You can do a Bronze DofE programme once you’re 14 (or nearly 14, which sometimes happens when you and your friends decide to start your adventure together. 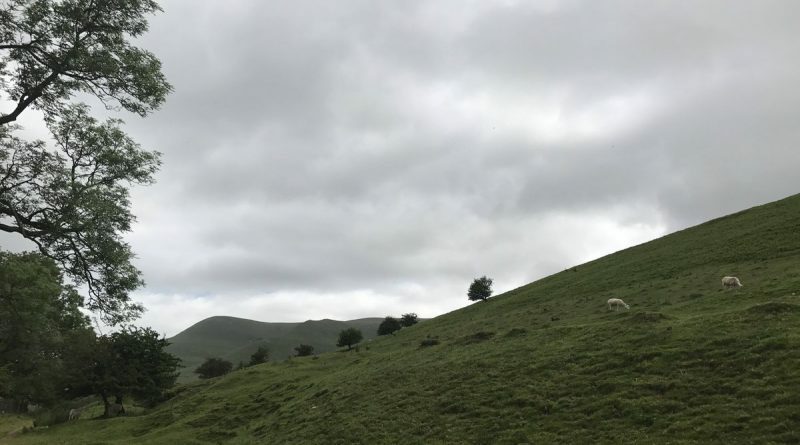 However, your Leader must get permission from their Licensed Organisation first. 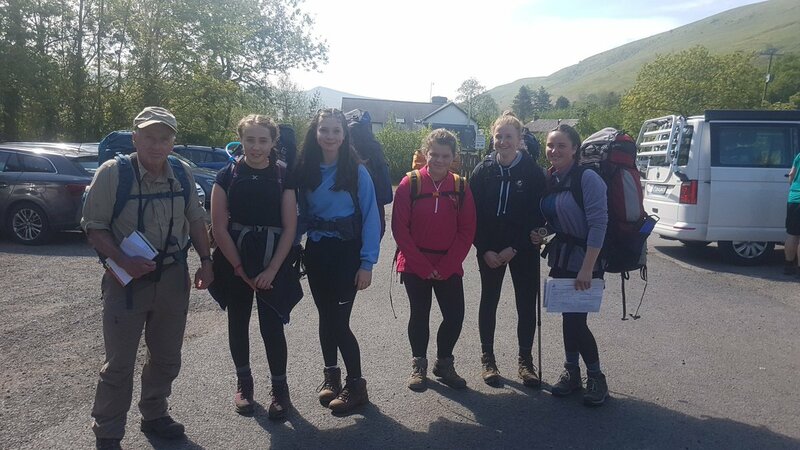 A Bronze DofE programme has 4 sections, Volunteering, Physical, Skills and Expedition. 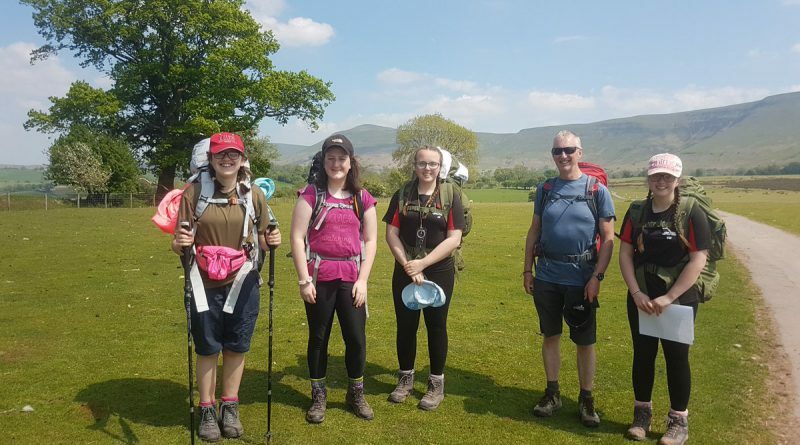 You must do a minimum of 3 months activity for each of the Volunteering, Physical and Skills sections, and plan and train for and do a 2 day (1 night) expedition.You also have to spend an extra three months on one of the Volunteering, Physical or Skills sections. 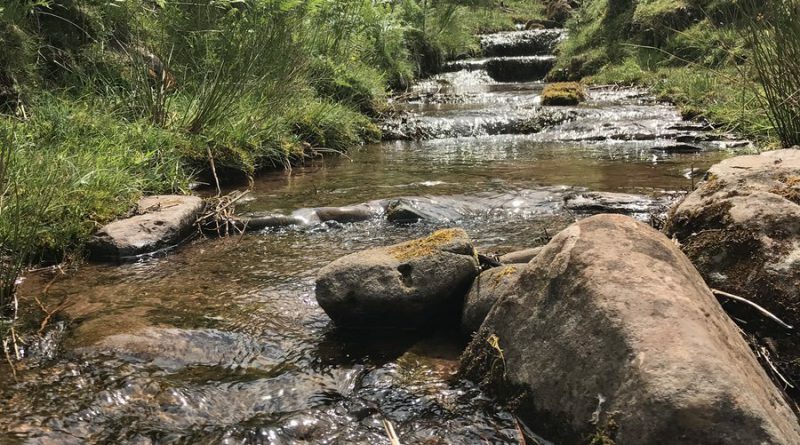 It’s your choice which one and, though you can change your mind later, you should decide which section you want to do for longer at the beginning. 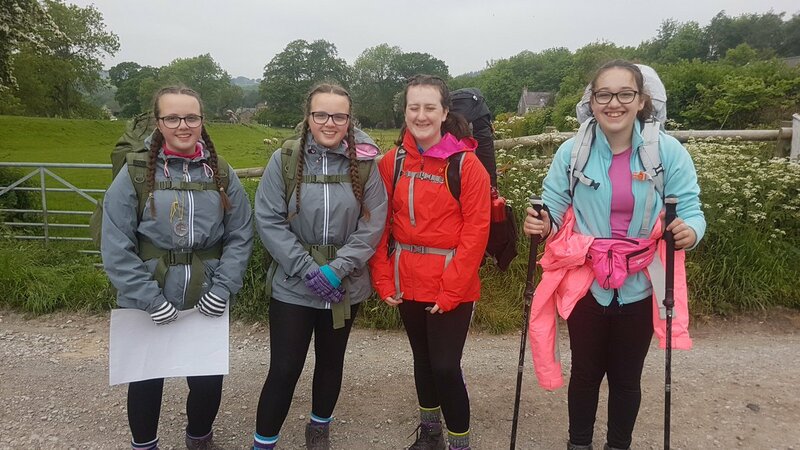 Knowing how long you’re going to do it for will help you to choose your activity and set your goals for each section. 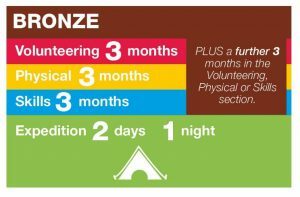 It will usually take you at least 6 months to complete your Bronze programme. 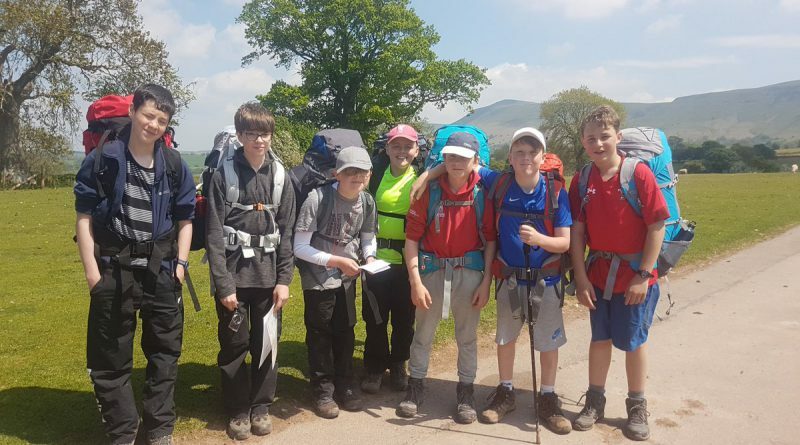 Pay the £30.00 registration fee by cheque, made payable to Crickhowell High School. Return the registration form, along with the cheque, in an envelope to the main office clearly marked with ‘The Duke of Edinburgh Award’, your name and form. 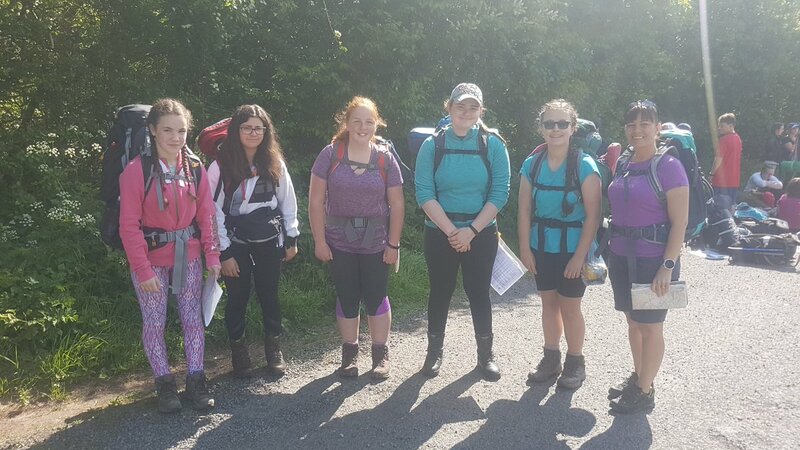 Download the training schedule for your specific group below for 2018-2019 and make sure you are available for all the training sessions, all of which are on Tuesdays and Thursdays, either at lunchtime or after school. 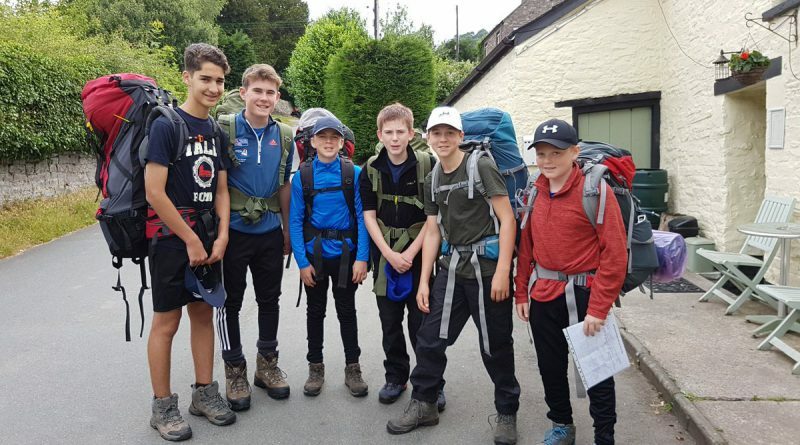 If you’re unable to make any of the training times, you must let either Mr Neill or Mr Mulholland know in advance. Training commences on 22nd and 29th January 2019 and all participants should attend one or other of these sessions, from which you’ll be allocated to a spcecific group. When you receive your welcome pack, log in to eDofE website and follow the on-screen instructions.